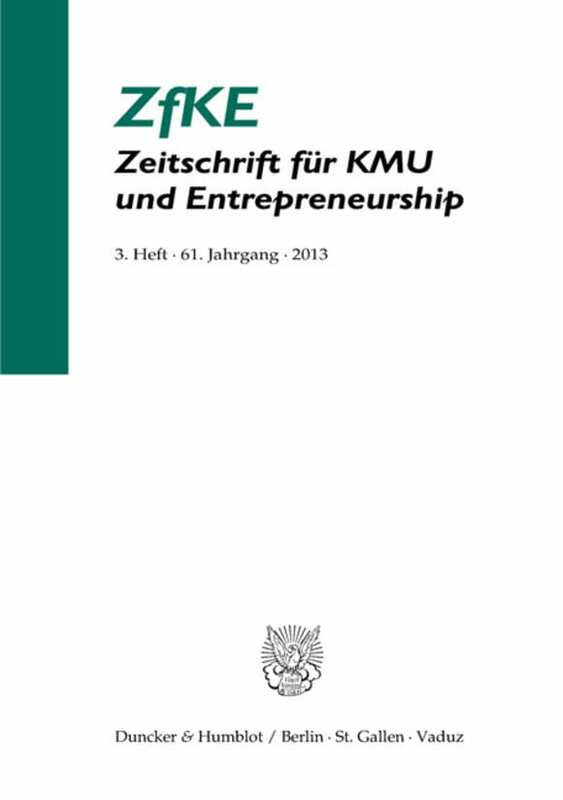 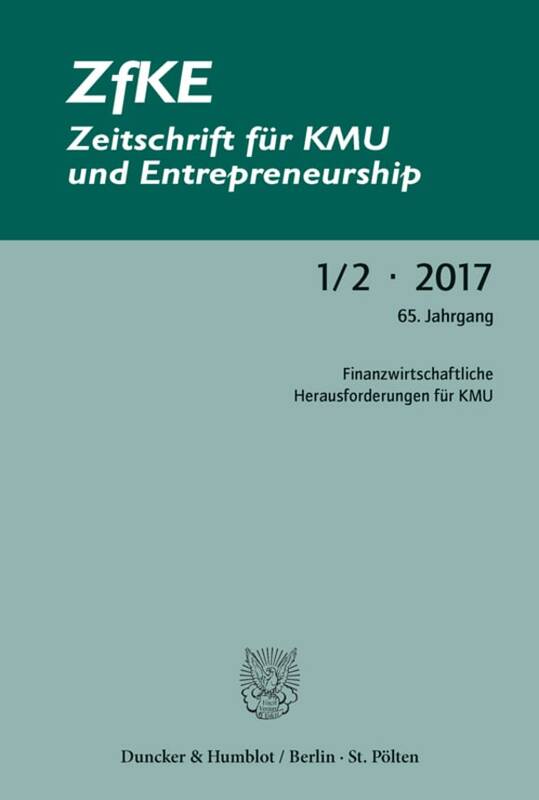 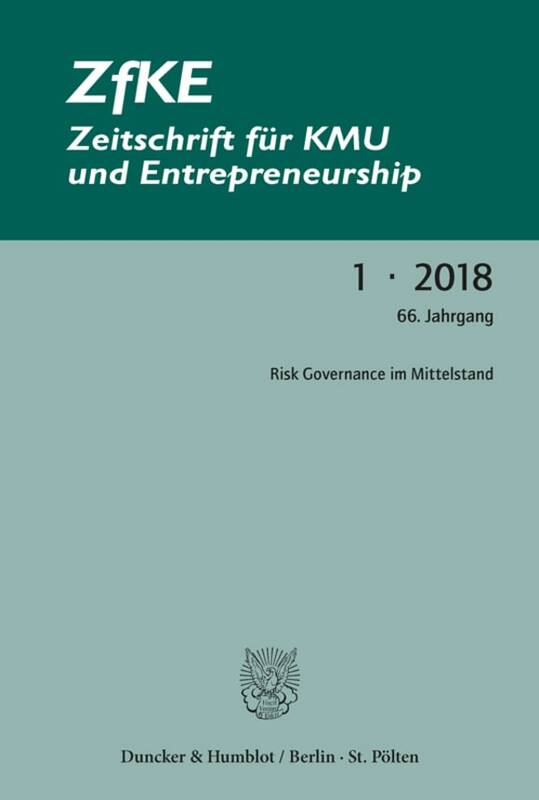 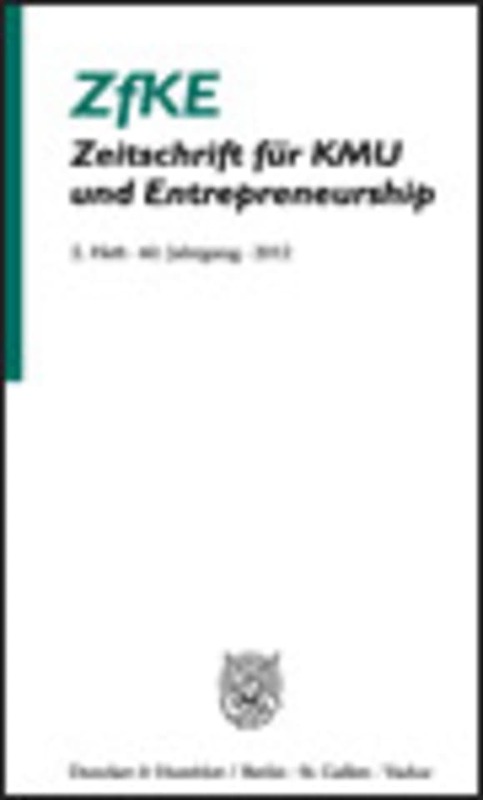 The ZfKE is the leading scientific journal on the topics of SME and entrepreneurship in the German language. 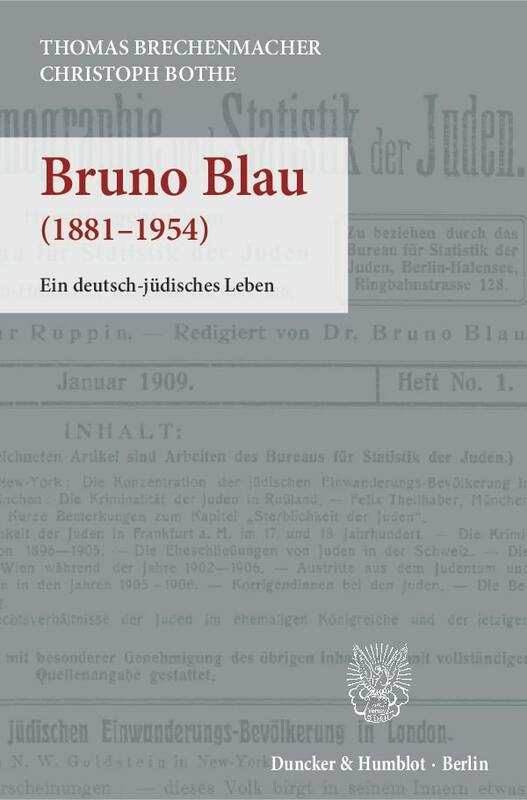 Established in 1952, it appears four times a year and includes the categories of »Regular Scientific Articles«, »State-of-the-Art Articles« and »Entrepreneurship Compact«. All articles are also available online. The focus is on articles related to small- and medium-sized enterprises, entrepreneurship and family businesses. 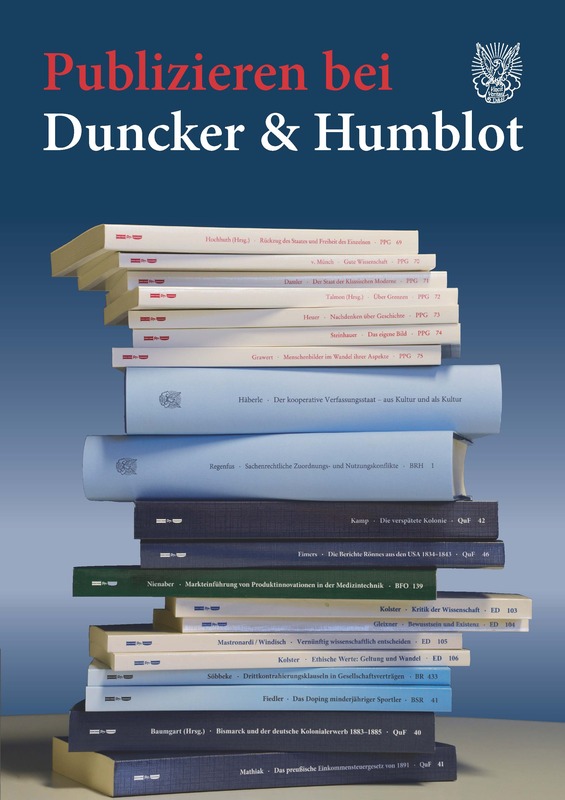 The published articles must meet high scientific standards and simultaneously be relevant to the practice. Within this context, the ZfKE places its main emphasis on topics of business administration but also includes relevant articles from related subject areas. It accepts both empirical and theoretic conceptual articles.